If your eye shape causes light to enter the eye incorrectly, it can result in a blurred image. This is called a refractive error. Fortunately, our team of optometrists and ophthalmologists at Museum District Eye Center in Houston provide treatment options to correct these problems. Myopia: Myopia is also known as nearsightedness. If you have myopia, you can see close-up objects clearly, and distant objects are blurry. This condition often progresses when you are a teenager as your body grows rapidly. Hyperopia: Hyperopia is also known as farsightedness. This makes close-up objects much blurrier than distant objects. If a child has this type of refractive error, it will often get better as they get older. Astigmatism: When the surface of the cornea is misshapen, it is called astigmatism. This can cause blurred vision at all distances. Presbyopia: Presbyopia is the aging of the eye. When you reach age 40, your eye's lens will become less flexible. This can make close-up objects blurry. This is very common with age. Whether your symptoms occur up close or at a distance would depend on the type of refractive error that you have. If you have a refractive error, there are a few treatment options for you to choose from. 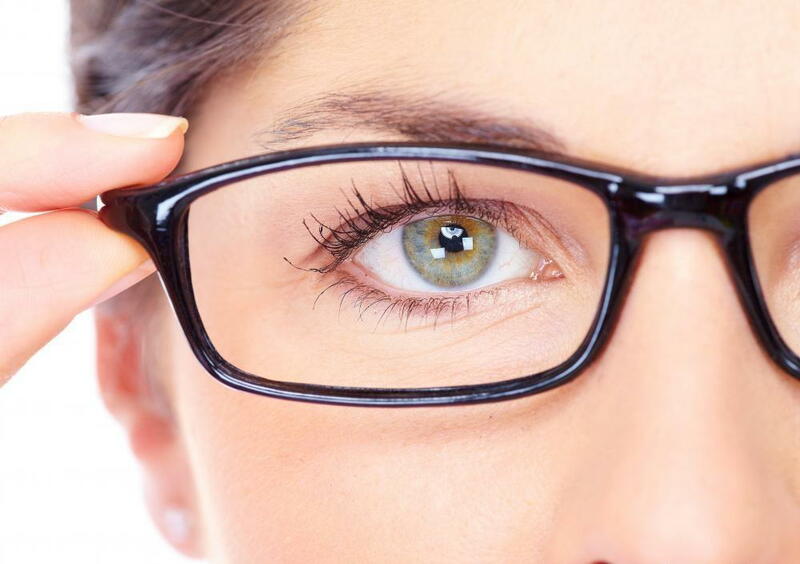 Eyeglasses: Eyeglasses are the most common treatment for refractive error. Contact Lenses: Contact lenses are another treatment option. If you have astigmatism or hard-to-fit eyes, our optometrist will be able to find something to fit you comfortably. LASIK Eye Surgery: LASIK eye surgery is a type of laser surgery used to correct refractive error. If our ophthalmologist determines that you are a good candidate, they will schedule the procedure. When you have healed from this non-invasive surgery, you will no longer need glasses or contact lenses to see correctly. If you are suffering from the symptoms of a refractive error, you should make an appointment with the Museum District Eye Center in Houston by calling 713-333-0151. One of our eye doctors will determine what type of refractive error you are suffering from and will discuss your treatment options with you so you can choose the best option for you. Have you sought correction for your refractive error? Let us know in the comments.